CASCADE OVERSEAS GENERAL TRADING LLC is located in Dubai, the commercial hub in the Middle East obtained sustainable growth and expanded the business net works in Europe, Africa, Far East and Middle East. 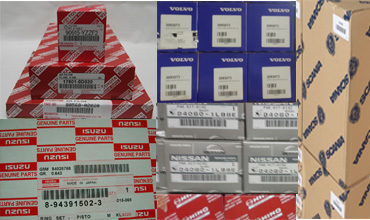 We provide a wide range of spare parts for SCANIA, VOLVO,MAN,RENAULT,IVECO,MERCEDES,TATA, HINO,WABCO,MAHLE,HELLA,EURORICAMBI, BOSCH,FEDERAL MOGUL, HENGST,OSRAM etc. 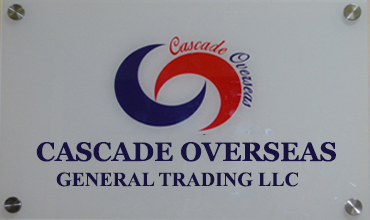 CASCADE OVERSEAS GENERAL TRADING LLC is located in Dubai, the commercial hub in the Middle East obtained sustainable growth and expanded the business net works in Europe, Africa, Far East and Middle East. We have achieved remarkable role in the export market through its Dynamism,leadership strategy, Professionalism, Industry Knowledge and expertise in the automotive segment in more than one decade. 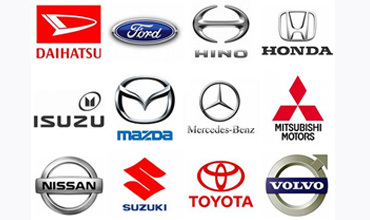 We provide a wide range of spare parts for SCANIA,VOLVO, MAN ,RENAULT, IVECO, MERCEDES , HINO etc.Our product range includes WABCO , MAHLE, HELLA , EURORICAMBI, BOSCH,FEDERAL MOGUL, HENGST,OSRAM and DANA . Copyright � 2016 cascade. All Rights Reserved.